After a soul-destroying breakup with her ex, Smith, Effie Abbott has met the man of her dreams. She's had the whirlwind romance and the fairy-tale wedding to the charming and suave Oliver Barton-Cole, and life seems firmly back on track. Things were never simple between Smith and Effie, so when he forces his way back into her life, Effie knows he's a complication she doesn't want or need. After all, she has Oliver, a man who loves her better than Smith ever did. 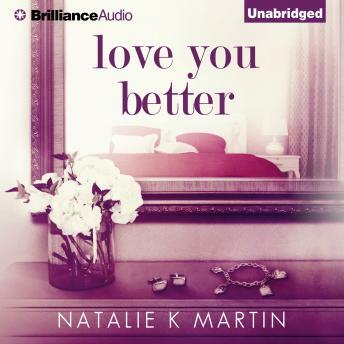 But when cracks in her marriage begin to emerge and Oliver shows flashes of a darker side, Effie has to question just how well she really knows her husband, and whether Smith is back to derail her seemingly perfect marriage or save her from it.